This creative documentary deals the issue of chlordecone contaminated soils in Guadeloupe through the prism of a local female farmer. When Joselie, a former seamstress, inherits 5 acres of land from her late father, she becomes a farmer at age 48 ans. At that points, she discovers that her land is contaminated and that she cannot grow anything on it. However, she refuses to give up and is determined to save her land and live off it. 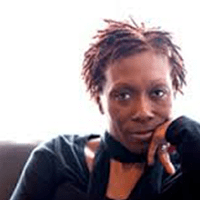 Katia Café-Fébrissy is a Toronto-based award-winning Writer & Director of Guadeloupean heritage in the French Caribbean. 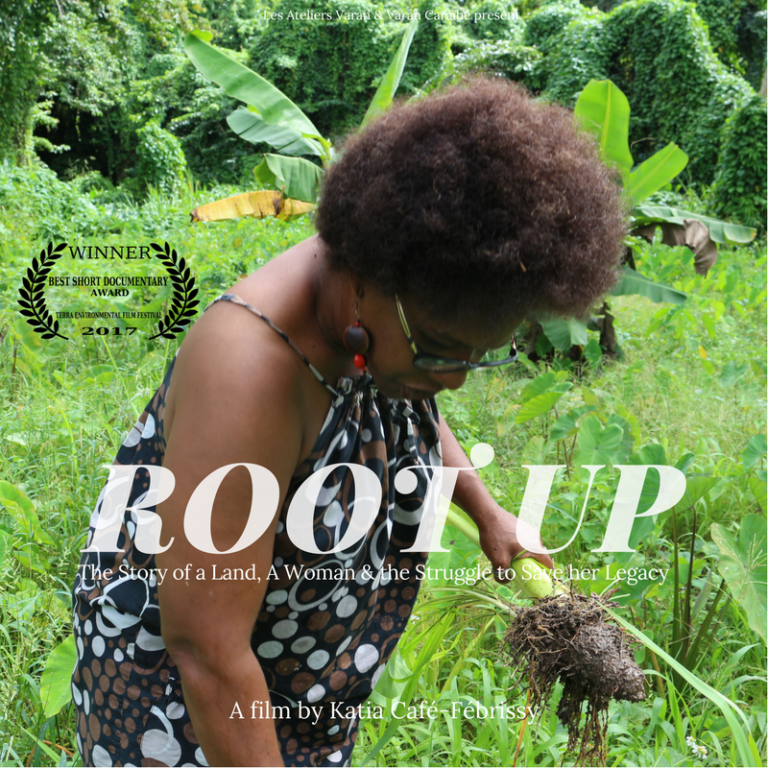 In her latest film “Root Up”, she tackles the issue of chlordecone contaminated soils in Guadeloupe through the prism of a local female farmer. This creative documentary tells the story of a land, a woman and her struggle to save her legacy. “Root Up” won the Best Short Documentary Award in the 2017 TERRA Environmental Film Festival. 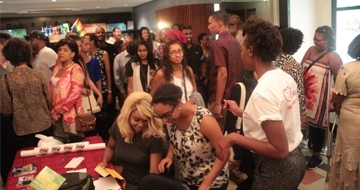 Katia also directed a CBC-Documentary “Social Me” which was screened at the 2015 Francophone International Film Festival of Acadia (FICFA).